The universally accepted fact regarding our so called ‘society’ is that rich always dominate the poor and the poor can do nothing but accept what the fate has in store for him. This, primarily, is what Be Aib is all about. 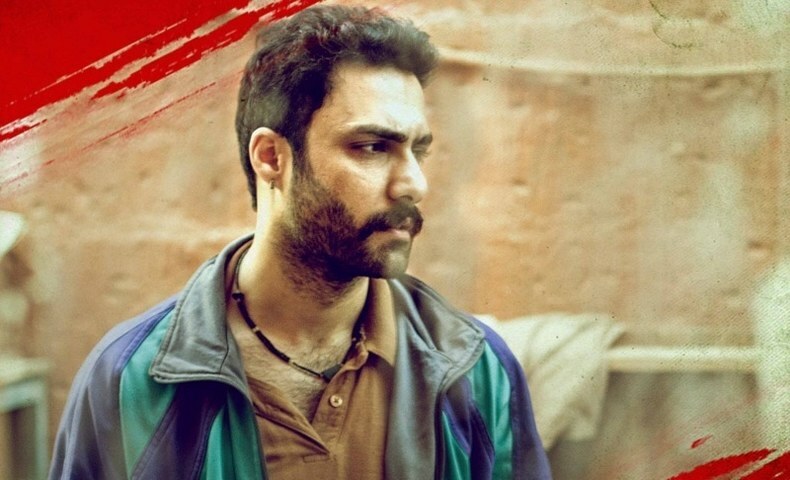 But the story doesn't stop here, Be Aib actually aims to diminish the divide between rich and poor, and explores the inner complexes of people which lead to such despicable behaviour. 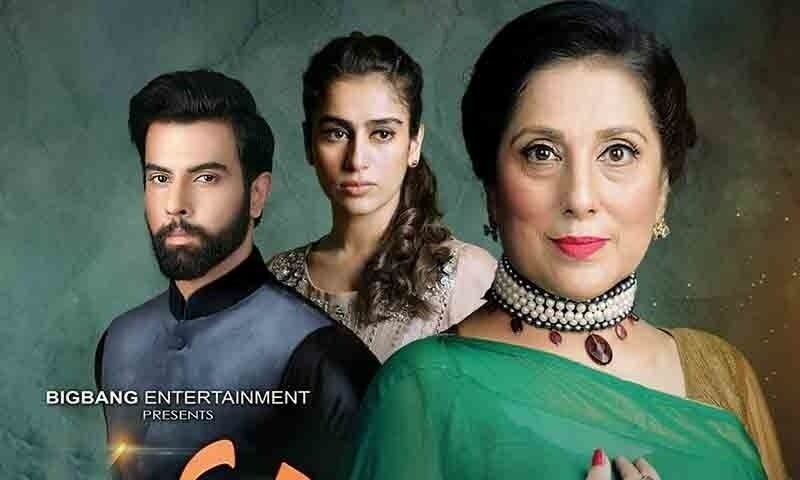 Behaviour which is exhibited blatantly by Sadaf, played expertly by Samina Peerzada. 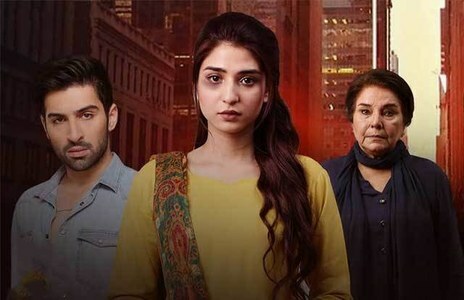 The serial recently kicked off on Urdu 1 and is a project by Big Bang Entertainment. Be Aib is directed by Ali Hassan and written by Qaisra Hayat. 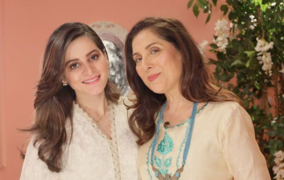 The star cast of Be Aib includes Samina Peerzada, Ismat Zaidi, Shehryar Zaidi, Manzoor Qureshi, Imran Aslam, Alishba Yousuf, Noor-ul-Hassan, Maryam Ansari and Nida Mumtaz among others. The first episode showed several events happening in the lives of three siblings. Sadaf (Samina Peerzada), Shahana aapa (Ismat Zaidi) and Safi (Tariq Jameel). Sadaf and Shahana are the ‘rich sisters’, but they're totally opposite from one another. Sadaf is an arrogant, self-centered and a status conscious woman who is full of herself while Shahana is a very down to earth and kind hearted woman. They're tying their children in a knot and as Sadaf likes to put it, the sole reason behind the marriage is their similar status. However, their children Taimoor (Noor-ul-Hassan) and Tooba (Alishba Yousuf) are least bothered about the monetary statues, and are truly, madly, deeply in love. And lucky as well. In every, poor Vs rich drama serial, we have a poor relation who bears the major brunt in every possible way. In Be Aib we have Sadaf and Shahana’s brother Safi, who is a middle class man leading a retired life, and his favourite pass time is looking after his birds. Sadaf makes fun of him for leading such a stagnant life and doing nothing productive. She looks down upon his family and is often seen humiliating and teasing him because of his low social status. 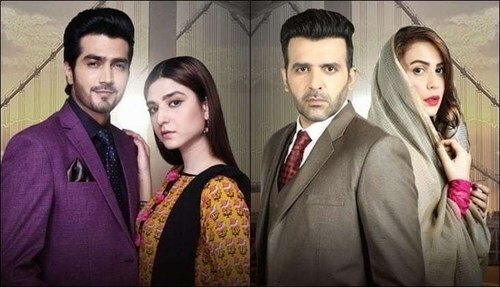 Safi’s children Ahmed (Imran Aslam) and Inaya (Marium Ansari) are quite upset about the fact that they are inferior than their cousins Taimoor and Tooba and that they can’t marry them, despite harboring a liking for them, because of the class difference. Moreover, Inaya has a mark on her face which hinders her growth in life (for some odd reason) and this consequently has a major psychological impact on her and she hides herself in a cocoon. Shahana aapa being a polar opposite of her materialistic sister and gives respect to her brother Safi. In a house warming party at her house, she treats his brother and his family well and gives them gifts. She isn't hesitant in providing a helping hand to her brother’s family. When Ahmed, Safi’s only son gets his UK visa approved, she even lends him money for his tickets. Tooba is an obedient (read suppressed) daughter, listens to her mother, and relies on her decisions and waits for her approval in every matter. But Tooba has this uncertain feeling. She cannot really put a finger on it, but deep down she does feel that her mother might not always be right. 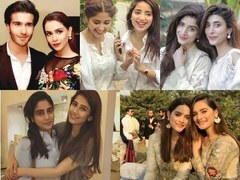 As of now, everything - her engagement with Taimur, her studies, etc. - is going her way so she shakes off the feeling. Ahmed (the poor brother's son) has feelings for Tooba and his sister Inaya has a soft corner for Taimoor, but he feels helpless and is unable to express his love for Tooba. Meanwhile, Taimoor is also happy with what he has. He is studying medicine like Tooba and for him, it’s a match made in heaven. However, he wants to complete his education before getting married. In Be Aib, every character has some sort of complex and they are fighting with their inner self. The direction is average sprinkled with some good scenes shot here and there, and as far as the acting is concerned, Samina Peerzada deserved all the credit for keeping the viewers hooked. At times, she seems to overdo things but it doesn’t look bad. Alishba Yousuf is another gem in Be Aib’s not so novel plot. She is very natural and her expressions are on spot. Other characters didn't have margin of performance in the first episode; maybe with time we will get to see more of them. We hope the drama grips the audience's attention like it did ours. The story might not be that catchy or different, but there is something that keeps you hooked. Let’s see if Be Aib manages to form a cult fan following in the coming episodes. 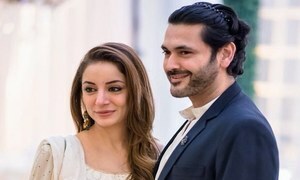 Sarwat Gillani Reflects Back On Her High-School Love Story With Fahad Mirza!